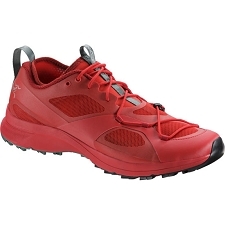 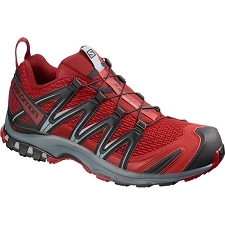 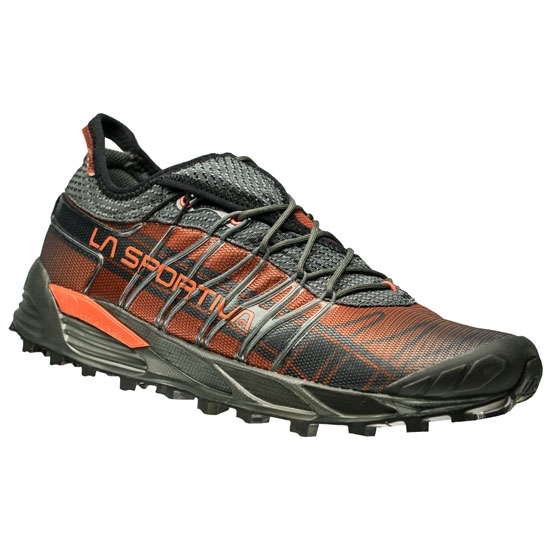 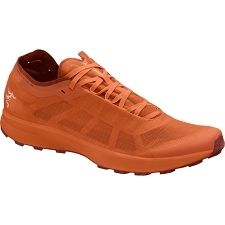 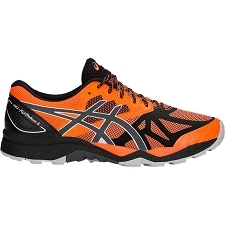 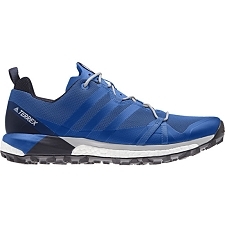 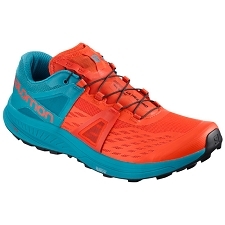 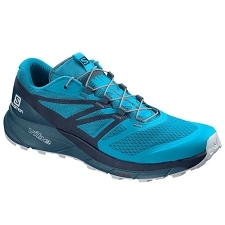 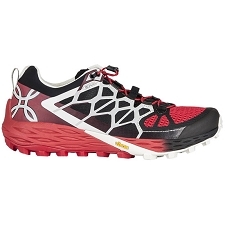 Medium-distance mountain running shoe, very stable and versatile, ideal for running on different types of terrain, quick to put on without a traditional tongue, thanks to the opening of the coiled coil. 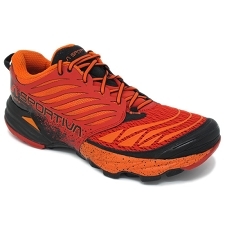 nerves that join in the midsole. 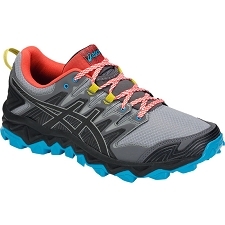 The shoelaces can be picked up in a specific pocket for it. 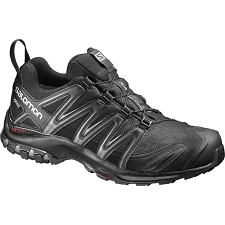 The sole is made with the FriXion XF ultra-grip rubber, which gives us maximum grip on hard terrain and allows you to run with total stability on soft or wet terrain. 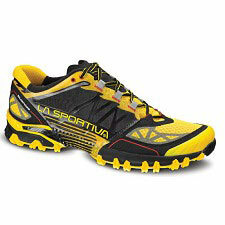 The midsole of Eva has an average profile that allows us to feel the ground for which we are running. 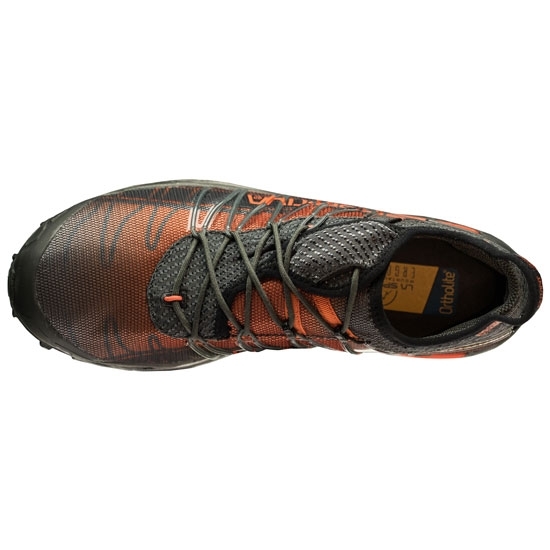 The area of the heel is reinforced and with a slight lateral deviation to help in the transition of the tread by mountain. 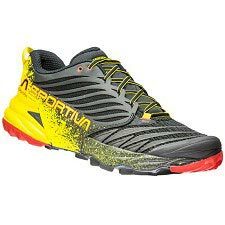 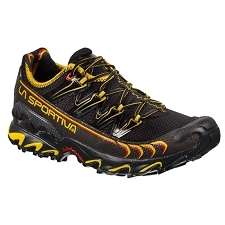 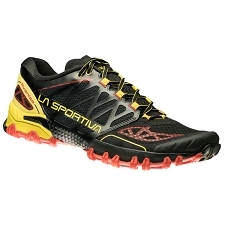 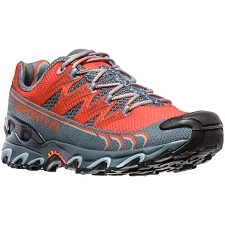 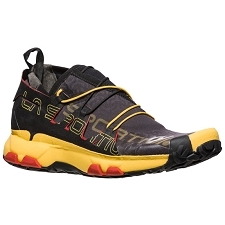 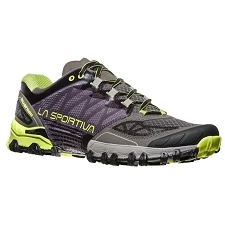 The Mutant from La Sportiva stands out as a running shoe for medium-distance races (from 20 to 60 km) on technical terrain. 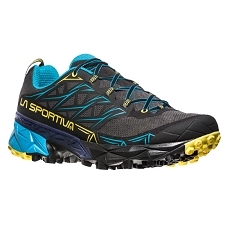 Thanks to its excellent grip and the possibility of incorporating the AT Grip Spike lugs, the snowy terrain, mud or the most technical pediments will be no problem. 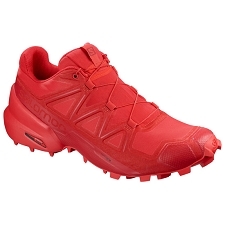 FriXion outsole in XF compound. 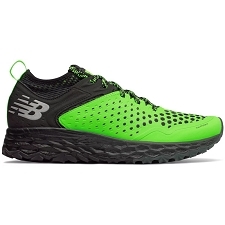 Breathable, abrasion-resistant mesh with integrated pulley. 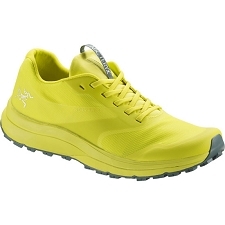 4mm Ortholite Mountain Running Ergonomic Inner sole. 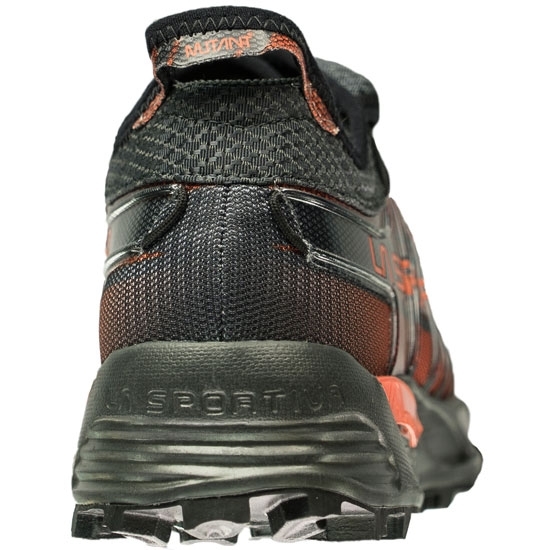 Side lacing reinforced with high frequency bands. 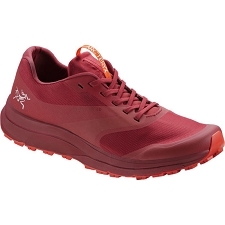 gaiter in elastic fabric to protect the mud and small stones. 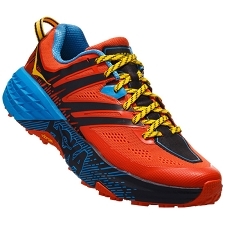 Possibility of mounting AT Grip Spike. 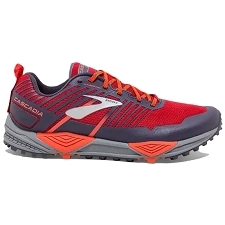 Weight per manufacturer of 620 g (size 42 EU).